Score exclusive Liverpool FC merchandise when you save with us. 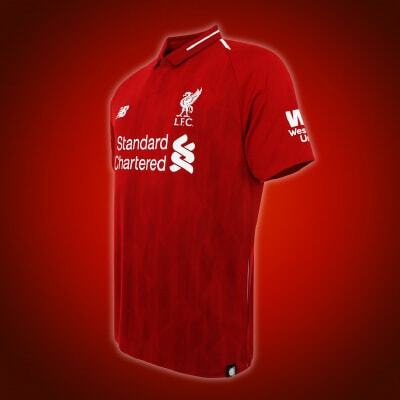 From 25 March till 30 April 2019, receive a Liverpool FC Home Shirt 18/19 when you save with your current and savings accounts or account-i. Simply deposit a minimum of RM30,000 in Fresh Funds and be rewarded. Minimum Fresh Funds deposit of RM30,000. Minimum Fresh Funds deposit of RM100,000. 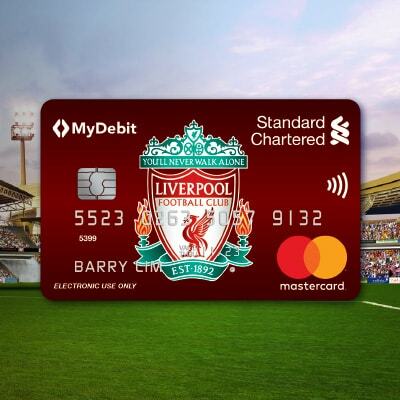 Own the latest Liverpool FC debit card when you open a current or savings account. Click here to find out your nearest Standard Chartered branch. 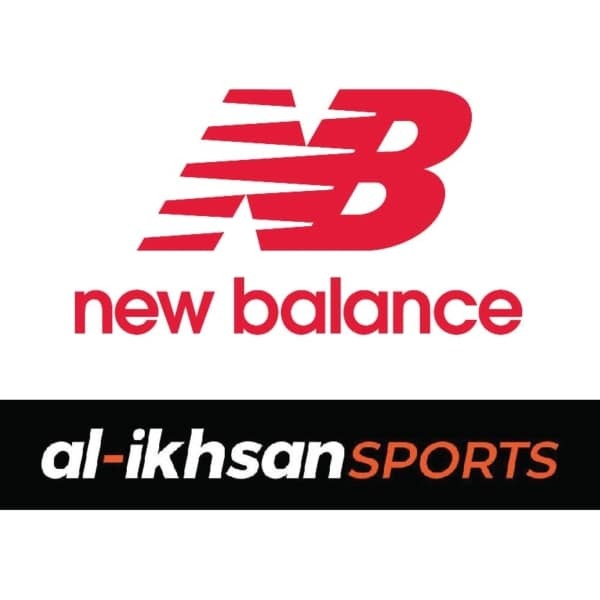 Enjoy 15% off at al-ikhsan SPORTS and 10% + 5% off at New Balance stores nationwide with Liverpool FC debit card. Promotion ends 31 December 2019. 1. 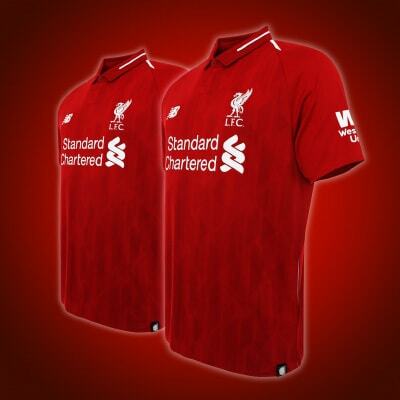 Save and Get A Liverpool FC Home Shirt Campaign (“Campaign”) is valid from 25 March 2019 – 30 April 2019 (“Campaign Period”). 2. To participate, clients must open a new or top up Fresh Funds into any existing Standard Chartered Malaysia Bank Berhad (“SCBMB”) or Standard Chartered Saadiq Berhad (“SCSB”) current / savings / account-i. 3. The funds used for the Campaign must be Fresh Funds. Fresh Funds are funds which do not originate from any account held with SCBMB or SCSB. 4. To be eligible for the gift(s), Eligible Account Holders must deposit minimum Fresh Funds of RM30,000 to receive one unit of Liverpool FC Home Shirt 18/19 or deposit minimum Fresh Funds of RM100,000 to receive two units of personalised Liverpool FC Home Shirts 18/19. 5. For SCSB, this campaign is only applicable for all Tawarruq current / savings accounts except for Priority Plus Account-i. 6. Available Gift(s) are stated in Table C of the Campaign terms and conditions and will be determined based on a sequential order from the first client who fulfilled all the criteria until the capping amount (number of Gifts) are exhausted. The Bank’s record as to time of submission shall be final and conclusive. 7. Fresh Funds must be allocated for four (4) months. 8. The above is merely an excerpt of the Terms and Conditions governing the Campaign. Please click here for full Terms and Conditions. Privilege$aver is not applicable to Saadiq.